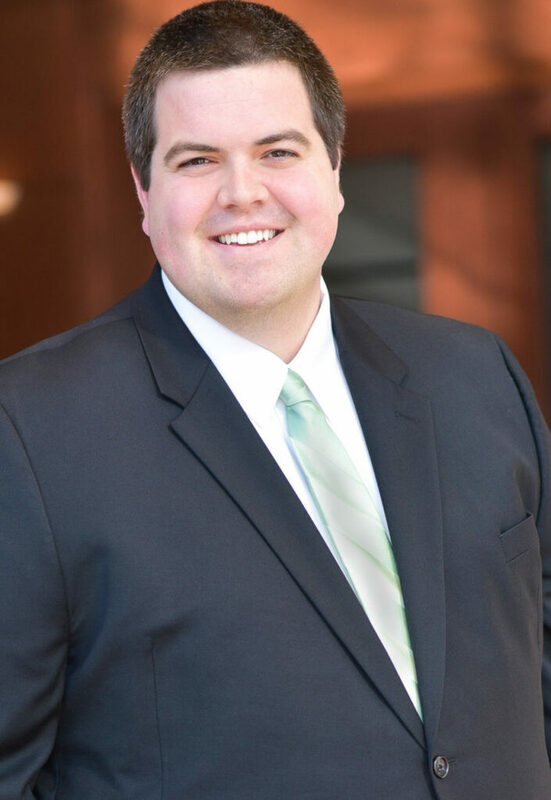 As Client Service Manager on the Sadler Georgen Harmon Team, Nick Warren coordinates with vendors, clients, and advisors to ensure that all of his clients’ financial goals and objectives are met. With a constant commitment to ‘Raving Fan’ service, Nick enjoys being the client’s primary point of contact for any questions and concerns they may have. Nick earned a Bachelor of Science in Accounting with a minor in Computer Information Systems from Missouri State University and holds the CERTIFIED FINANCIAL PLANNER™ designation . He began his career at Moneta by joining the Sadler Georgen Harmon Team in 2014. Outside of the office, Nick enjoys sports, attending St. Louis Blues’ and St. Louis Cardinals’ games, and spending time with his family and friends. Nick and his wife, Kristen, live in Affton.